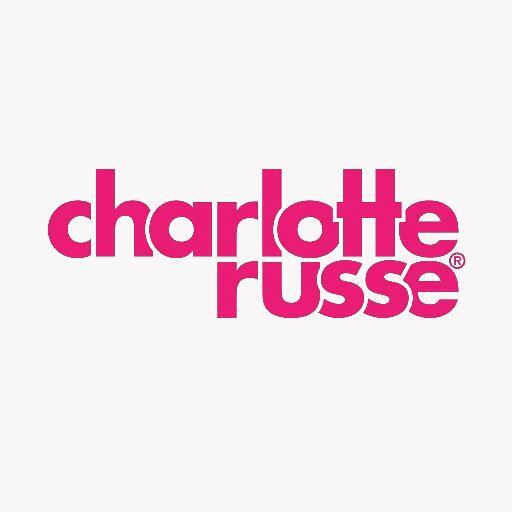 Charlotte Russe is a clothing retail chain store in the United States, headquartered in San Diego. Fashions in the stores are targeted at women in their teens and twenties. The company owns and operates 560 stores in many malls/shopping centers across 45 states. Limited visibility and transparency of its operations due to lack of focus on analytics and reporting. Slower than expected vendor response times for work orders including deferring the most difficult issues. Little to no awareness of the value of ServiceChannel among other departments and stakeholders across the organization. Use ServiceChannel throughout the company to its full potential by onboarding other departments, e.g., Accounts Payable and Procurement. Enforce consistent operations across all of its stores by ensuring all users - including its contractors — were using the platform at every location. Implement an FM analytics and reporting process, a company first. Hold vendors more accountable through a formal, data-driven performance management program. Daily use of Analytics Standard to capture and track all essential data such as spending by KPI (by work order type, by trade, by store, etc.). Updating Contractor Scorecards on a quarterly basis for formal performance reviews with vendors. Automating the tracking of contractor compliance and documentation (e.g., certificates of insurance) through Compliance Manager. Providing store managers with Location Dashboards to give them an easy way to track work order progress and measure their performance by KPI. Formalizing request for proposal (RFP) process through Proposal Manager for all work orders that exceed NTE pricing. Streamlining work order management for routine work (e.g. window and floor cleaning) as well as required inspections through Planned Maintenance Manager. Enabling District Managers with enterprise mobility through the Mobile App to keep track of work order status at all stores. Simplifying equipment replacement order process — e.g., light bulbs — according to well-defined policies (e.g., not to exceed pricing) using Supply Manager. Opening new IT tickets as work orders that are routed to the IT Help Desk. Simplifying invoicing and payment process for Accounts Payable through a combination of Invoice Manager and electronic data interchange (EDI) integration of ServiceChannel with a Lawson accounting system. Mitigating corporate risk by providing Internal Audit and Legal departments with full access to Service Automation to investigate problems, potential issues. Comprehensive and consolidated view of operational data for all key stakeholders in one place, which has improved transparency and communications. For example, the Legal department used location notes as evidence to defend the company in lawsuits. Single, unified platform to initiate and manage corporate-wide service requests for improved accountability, performance and to mitigate risk. Cost savings across multiple departments, e.g. enabling better staffing efficiency by eliminating manual invoice and payment processing. Saving more than $1.5 million in a single item, replacement light bulb costs, by enforcing Procurement policies through ServiceChannel. Eliminating more than 60 hours per week of invoice and payment processing work to expedite vendor payments. Reducing full work order resolution time by 54 percent in terms of average days over an 18-month period, after the company “turned on” ServiceChannel Analytics.